Whether you’re looking to move jobs or you’re going for your first ever position, your CV is the way you get your foot in the door. 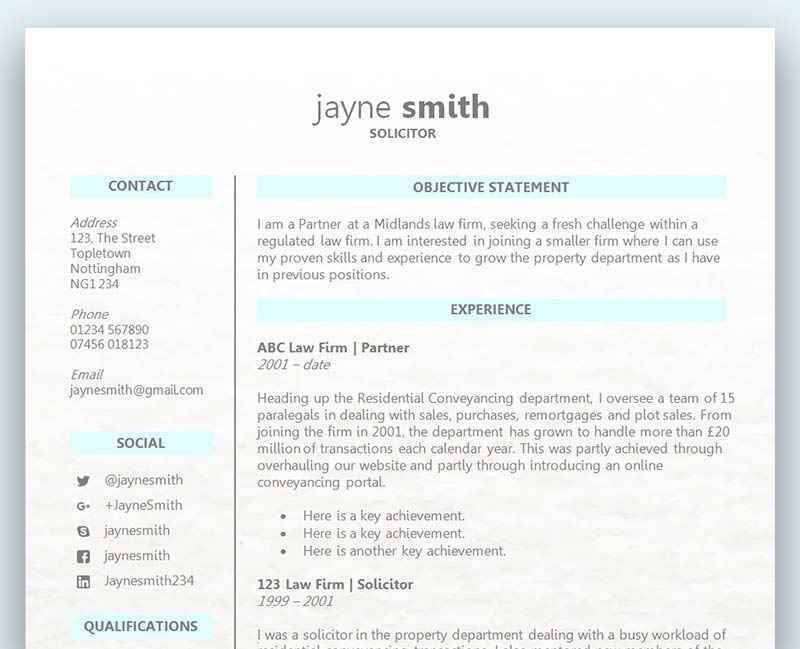 Start by checking out our guide on how to write a CV and our free CV templates. 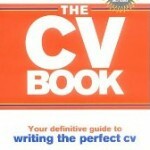 If you’re looking for more help, these CV books are all highly recommended! The CV Book is the definitive guide to CV writing, authored by James Innes, the Founder and Managing Director of The CV Centre. James has the reputation as one of the UK’s leading experts on the topic of CVs. The advice given in the CV book is based on James’ experience and so is tried, tested and proven on a daily basis within The CV Centre, James’ business. Your cover letter is the first thing would-be employers read when they get your job application, before they even get so far as to look at your CV. So don’t blow it! Here is another must-have book by James Innes to help you write the ultimate cover letter for your dream job. Brilliant Cover Letter includes free bonuses such as cover letter templates available for download and immediate use – and suitable for pretty much all purposes, from graduates to executives, and including templates for ‘special cases’, e.g. legal, medical, IT, teaching, etc. 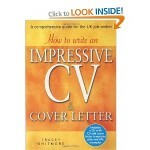 This helpful book by Tracey Whitmore includes a step by step to writing both CV and cover letter. One of the best things about the book is that it comes with a free CD containing sample CVs and templates, which have actually been used successfully. There’s also interviews with top HR professionals, who are often the first point of entry. The CD includes full transcripts of the interviews held with twelve industry experts from blue chip employers such as Vodafone, Tesco, KPMG, Korn Ferry and Jonathan Wren.